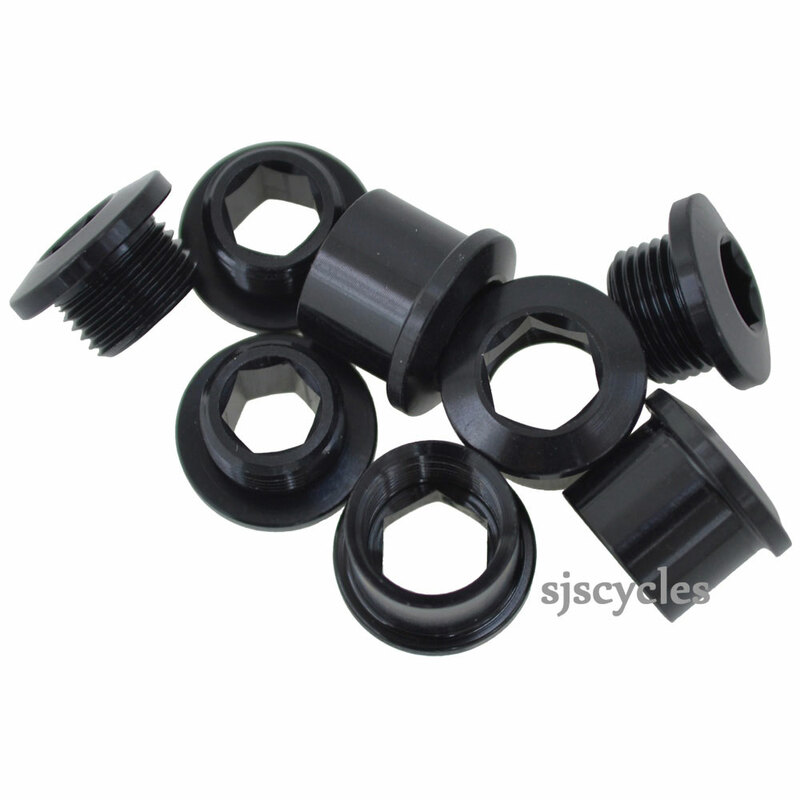 Aluminium chainring bolt kit for use with SRAM GX1000 cranks. Black. As found on Page 36 of SRAM's 2018 Spare Parts Catalogue.